SLED Security Training with our company will set you up to start your new career. 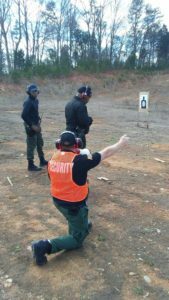 To be a SLED Certified Security Officer you must be trained in a 4 – 8 hour class. 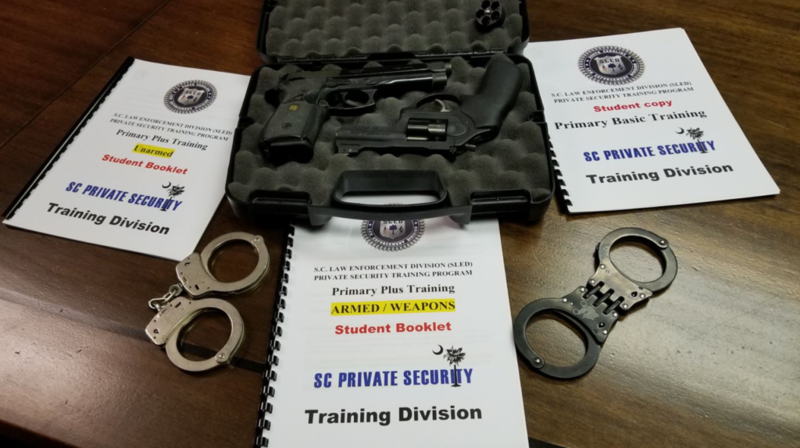 Security Training is a must in South Carolina to become Certified. Who do we train for SLED Security? Visit our official Training page right here. See our upcoming Classes right here. Here is an explanation of the SLED Certified Security Training that each Officer must take.